The Academy of Motion Picture Arts and Sciences has announced this evening the nine films shortlisted in this year’s Oscar race for best foreign language film, which include the Chilean film A Fantastic Woman / Una mujer fantástica by Sebastián Lelio, as the only Latin American contender. 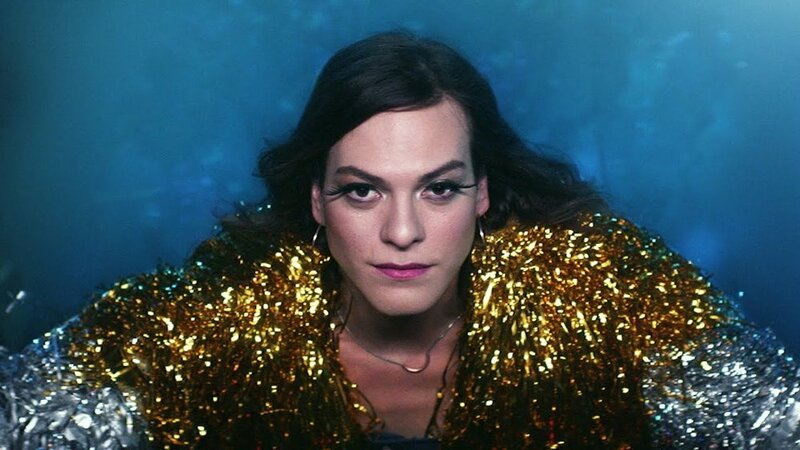 Starring trans actress Daniela Vega—who's been subject of an Oscar campaign to become the first trans actress to get an Oscar nod for Best Performance by an Actress in a Leading Role—A Fantastic Woman tells the story of Marina, a young waitress and aspiring singer who is in love with Orlando, 20 years older than her. After celebrating Marina's birthday one evening, Orlando falls seriously ill. Marina rushes him to the emergency room, but he passes away just after arriving at the hospital. Marina is a trans woman and for most of Orlando's family, her sexual identity is an aberration, a perversion. So she struggles for the right to be herself. She battles the very same forces that she has spent a lifetime fighting just to become the woman she is now - a complex, strong, forthright and fantastic woman. This marks the second time Lelio is representing Chile at the Oscars, after Gloria in 2013, which didn't make it to the shortlist. The only time that Chile has been nominated in the foreign language category was in 2012 with Pablo Larraín's No. The nominations for the 90th edition of the Academy Awards will be announced on January 23, 2018, and the winners will be revealed on Sunday, March 4, 2018.